Are you a business, organization or individual in the Syracuse, NY area in need of color copy services at reasonable prices? Then you’ve come to the right place. Seaboard Graphics is the premier color copy shop in the Syracuse, NY area, and we offer color copy prices you can afford. When you choose Seaboard Graphics to supply your color copies, you’re choosing experience, professionalism and state-of-the-art machines. 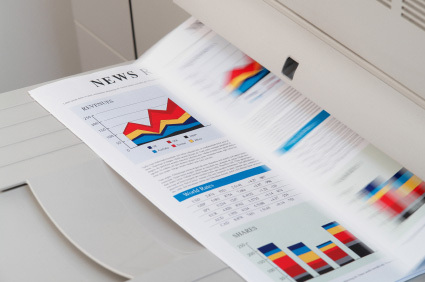 Our technologically advanced copy systems provide you with attractive, full color documents, photos and presentations. Simply bring us your originals, or we can output your documents directly from digital files. Seaboard Graphics provides Syracuse, NY businesses with affordable color copy prices. 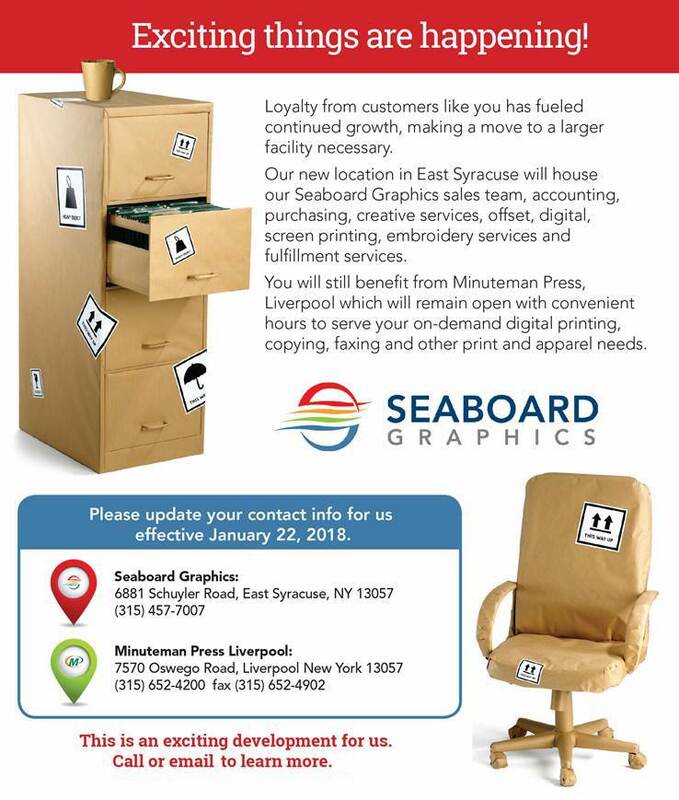 When you need color copies in Syracuse, NY, choose Seaboard Graphics. Call us at 800.721.1663 or contact us online, and we’ll help you get the color copies you need at reasonable prices.